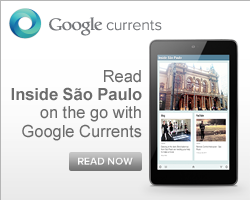 I am ready to attain the The BMW Jazz Festival in Sao Paulo. 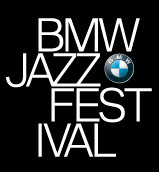 Because i will come to visit the Sao Paulo beside i am a BMW lover that's why i don't miss the Jazz festival. Hopefully, the festival will be amazing to me and all of them.